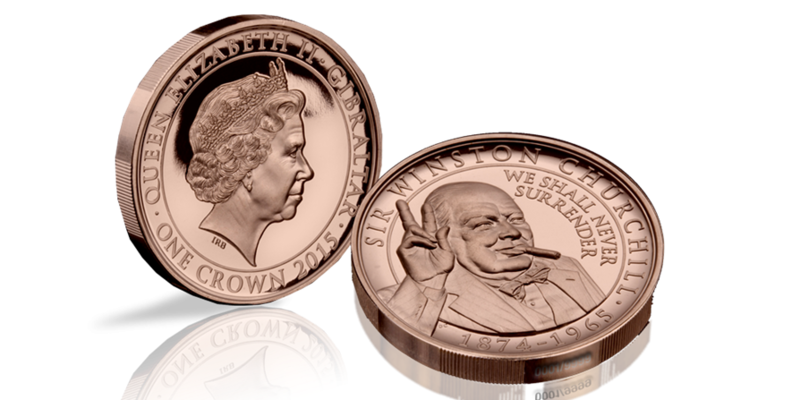 To honour the great statesman’s inspirational oratory and courageous leadership, the Winston Churchill Inspiration to a Nation Coin showcases a stunning portrait of Churchill together with one of his most stirring phrases that galvanised the nation during her darkest hour. The Winston Churchill Commemorative Coin features his defiant ‘V’ for victory signal, alongside the quote: “We shall never surrender”. It formed part of his stirring address to the House of Commons on June 4th 1940, where he warned of potential invasion attempts by the Nazis: “We shall fight on the beaches, we shall fight on the landing grounds, we shall fight in the fields and in the streets, we shall fight in the hills; we shall never surrender”. The speech has been acknowledged as one of the defining moments of the Second World War by the Greatest Briton of all time. You may own this coin for just £29.95. It has been individually numbered, ensuring that it is completely unique to you. It has been fully layered in Rose Gold and struck to Brilliant Uncirculated Quality.